The Tuf Dek Liner gives renowned usability and protection to the wellside. Manufactured from high-density polyethylene and compatible with the Core Trax and Tuf Lok accessories, the Tuf Dek Liner adds more functionality to the wellside. 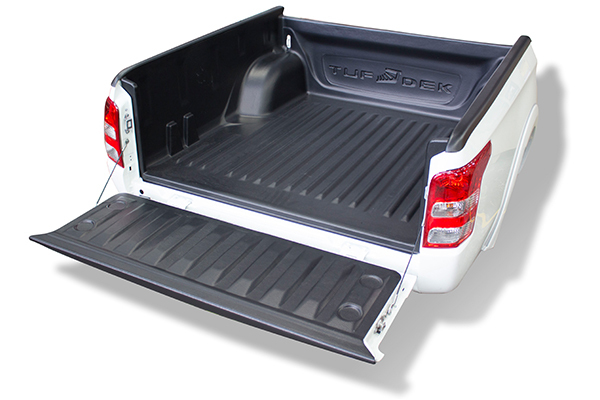 Core Trax are a versatile track based tie-down system that recesses into the rivets on the floor of the Tuf Dek Liner. 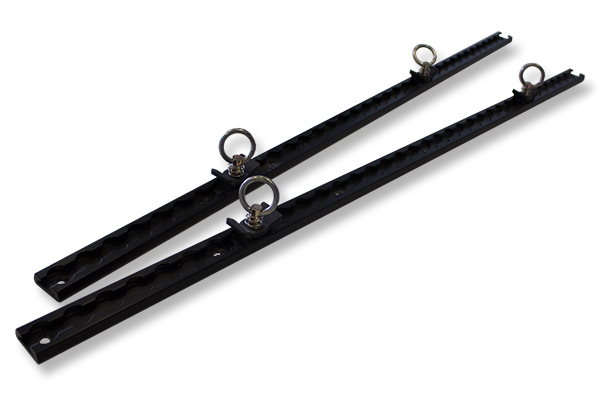 Using adjustable shackles the tie down points are able to be altered along its length, providing advanced load security to the liner. 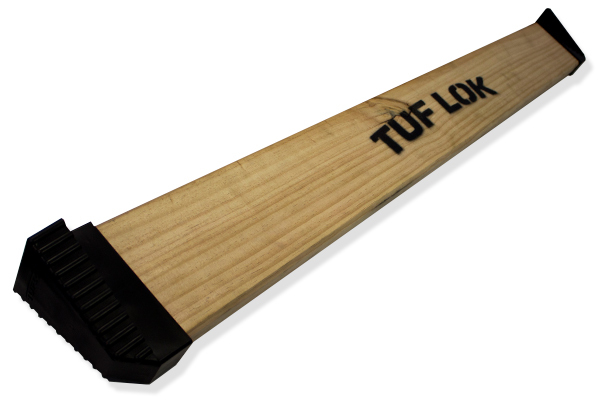 Separate and secure the load of the tray with a Tuf Lok. Slotting into the built-in section on either side of the Tuf Dek Liner, the Tuf Lok runs the width of the wellside to provide a dedicated partition to separate fragile and delicate items.